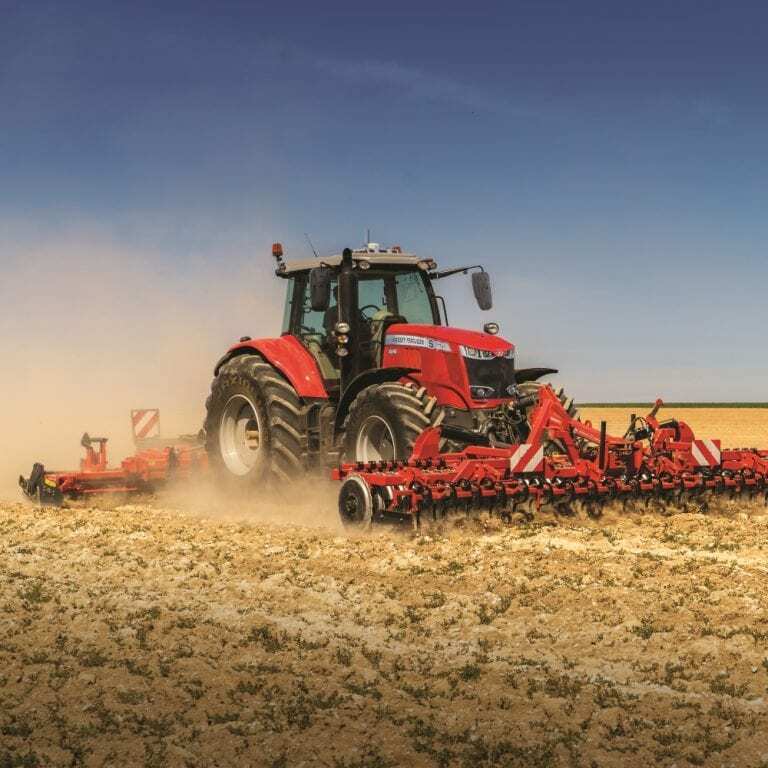 A team of C&O staff, family, friends and local crafters from Blandford decorated a Massey Ferguson 5312 with knitting and crochet to create a Yarn Bombed Tractor for display at the Blandford Free-Expression Arts Festival. 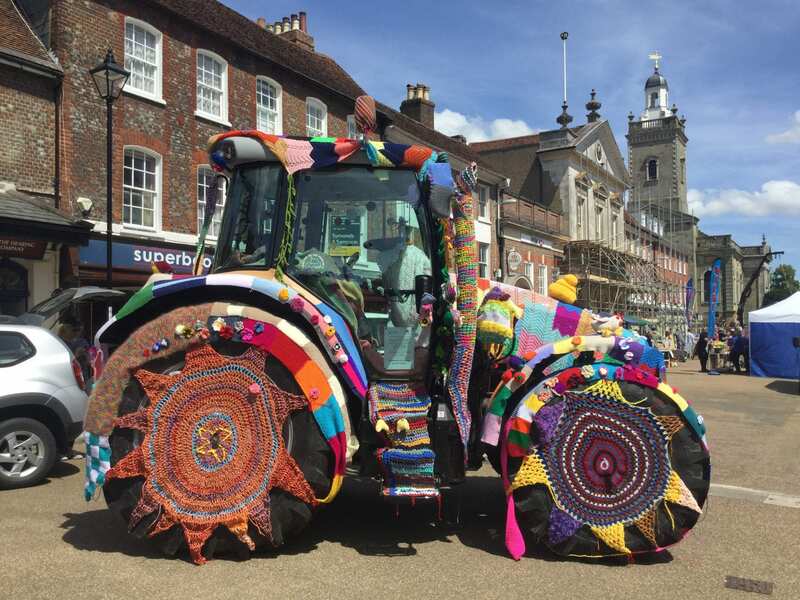 The wrapping with wooly creations, know as Yarn Bombing, created the most unique livery seen on a tractor and attracted much attention throughout the day. Most of the items used on the tractor are now being reused for charity, including blankets for the homeless, twiddle muffs for dementia patients and gifts for the rotary shoebox appeal.